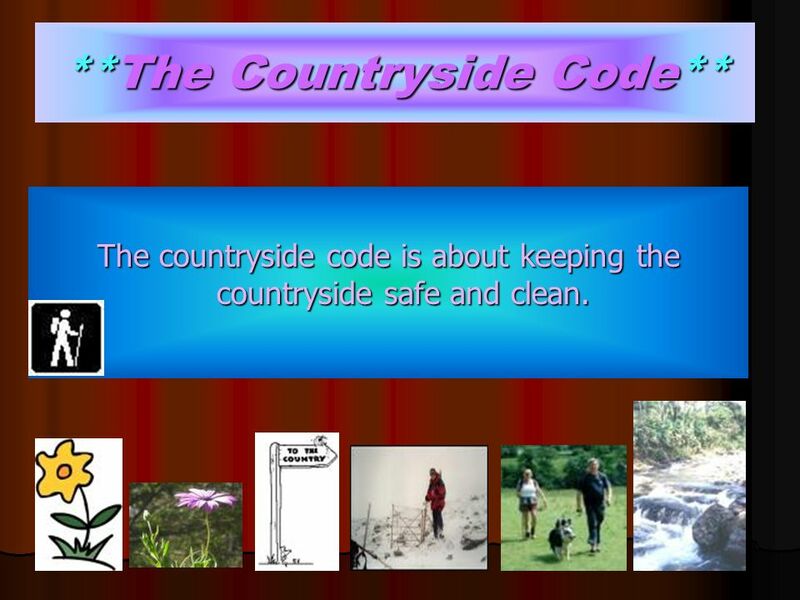 The countryside code is about keeping the countryside safe and clean. 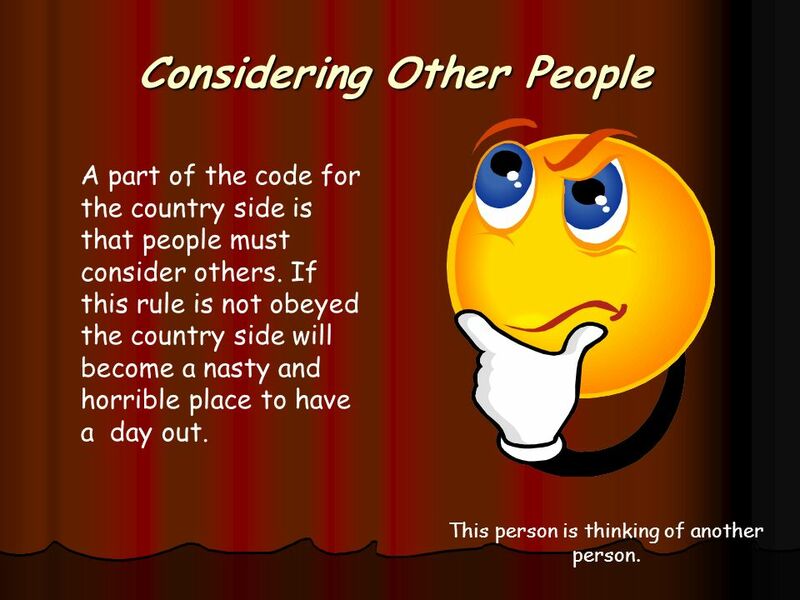 A part of the code for the country side is that people must consider others. If this rule is not obeyed the country side will become a nasty and horrible place to have a day out. This person is thinking of another person. 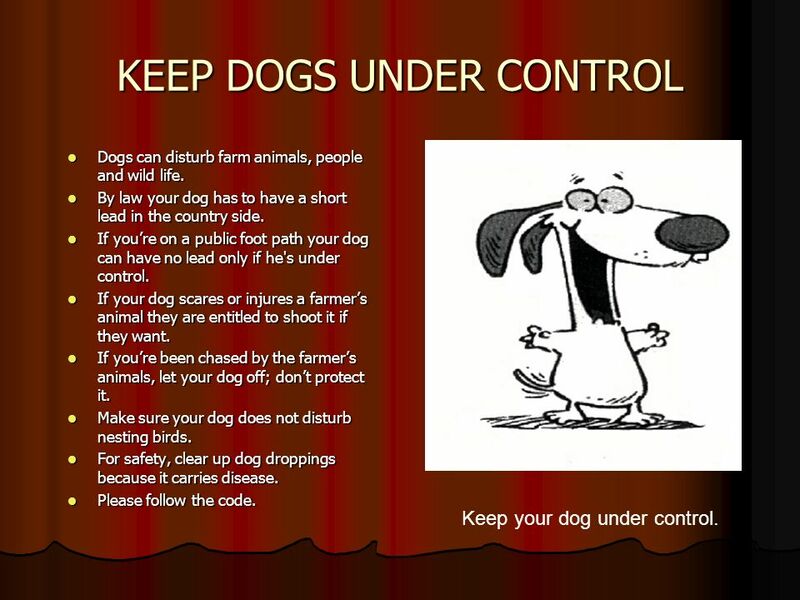 Dogs can disturb farm animals, people and wild life. By law your dog has to have a short lead in the country side. If you’re on a public foot path your dog can have no lead only if he's under control. If your dog scares or injures a farmer’s animal they are entitled to shoot it if they want. If you’re been chased by the farmer’s animals, let your dog off; don’t protect it. Make sure your dog does not disturb nesting birds. For safety, clear up dog droppings because it carries disease. Please follow the code. Keep your dog under control. 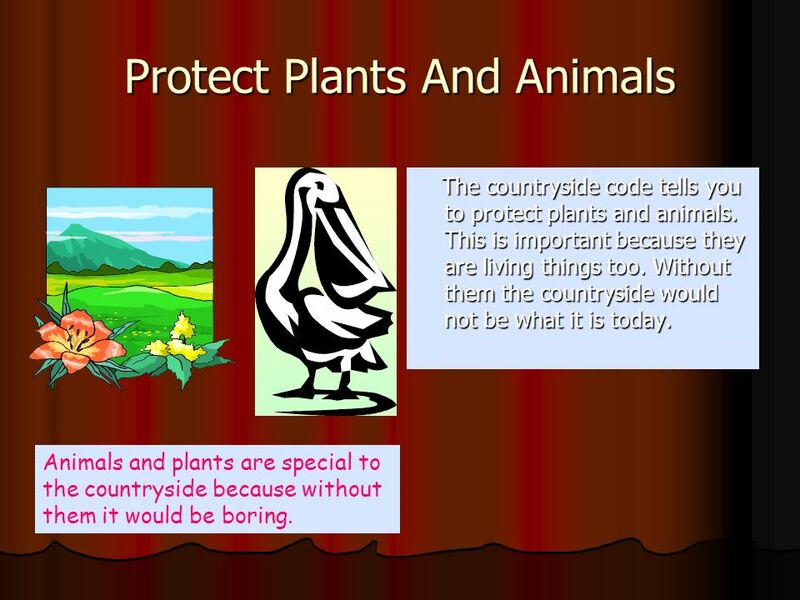 The countryside code tells you to protect plants and animals. This is important because they are living things too. Without them the countryside would not be what it is today. Animals and plants are special to the countryside because without them it would be boring. 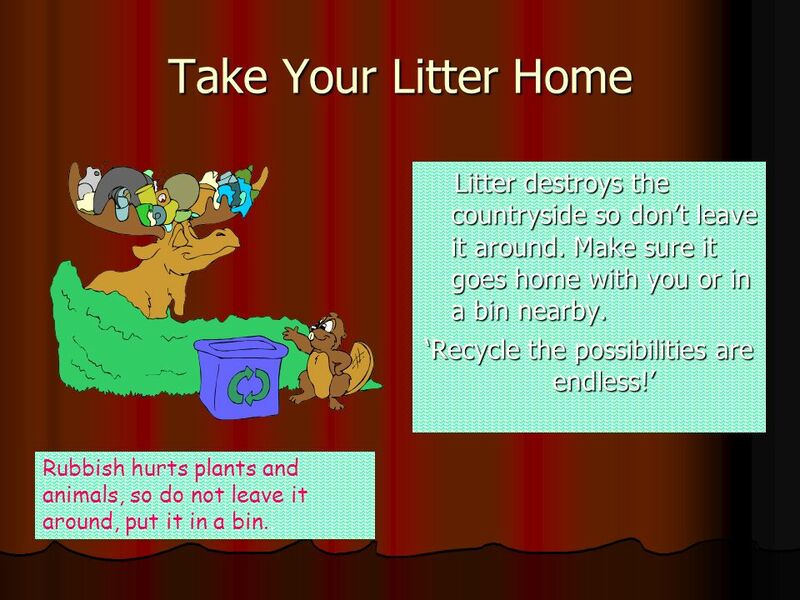 Take Your Litter Home Litter destroys the countryside so don’t leave it around. Make sure it goes home with you or in a bin nearby. ‘Recycle the possibilities are endless!’ Rubbish hurts plants and animals, so do not leave it around, put it in a bin.. There could be farmers moving their cattle on the road. 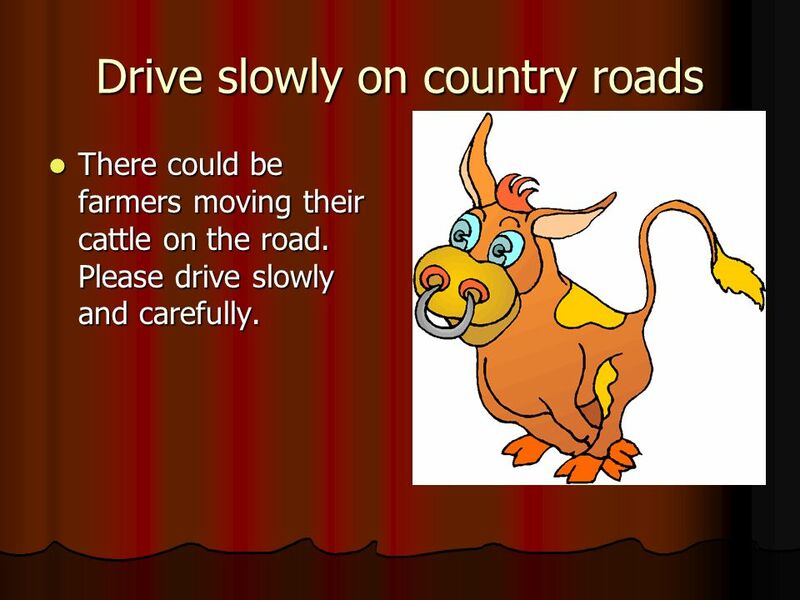 Please drive slowly and carefully. 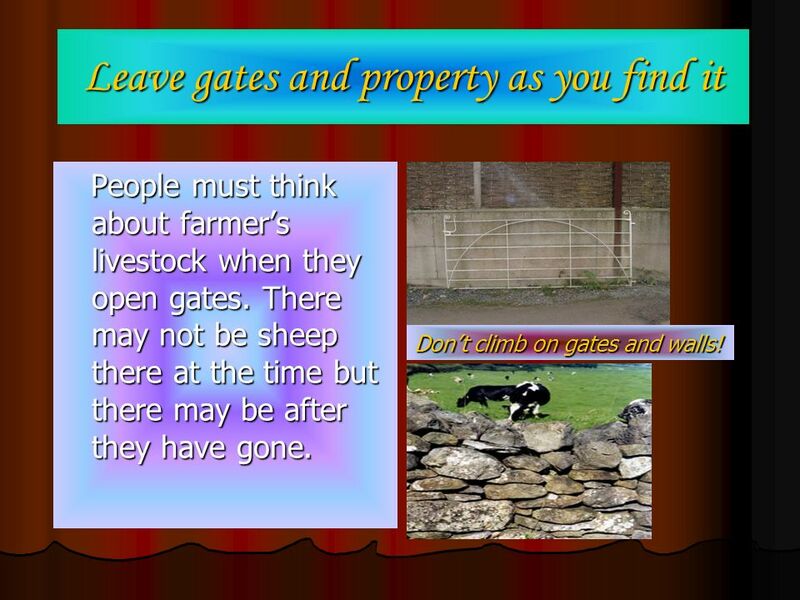 People must think about farmer’s livestock when they open gates. There may not be sheep there at the time but there may be after they have gone. Don’t climb on gates and walls! Even when going out locally, it's best to get the latest information about where and when you can go. Your rights to go onto some areas of open land may be resricted while work is carried out, for safety reasons or during breeding seasons. 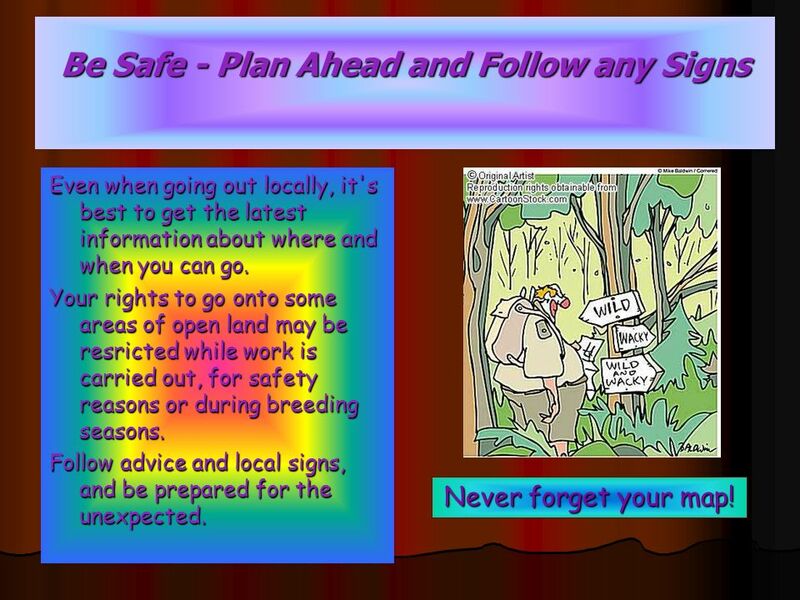 Follow advice and local signs, and be prepared for the unexpected. Never forget your map! Download ppt "**The Countryside Code**"
Welcome to the Los Altos Rod & Gun Club Manual Trap Range Please follow all the safety rules posted on the large sign at the Manual Trap range. Ask the. LIFE IN the FUTURE The Earth is our environment. THE WAY WE LIVE We pollute the air. We leave litter in the forests. We don’t recycle paper. We break. Information and advice Grass Fires The damage grass fires can do How can we prevent them? BASIC EXPEDITION TRAINING – LESSON 2 YORKSHIRE (N&W) ARMY CADET FORCE AUO BILLIE GRISDALE 10 th March 2015. Country Code BTS Expedition Training Lesson EXP01-02PP The Aim The aim of this lesson is to introduce to you the country code so that by the end. Come on the Micks Come on the “Micks” Expedition Training. The Unwritten Law(hunting ethics) The Third Step hunting ethics are personal codes by which we live by ethics deal with what is safe,proper and fair. Brittany Loving Michelle Williamson Amber Whitaker LaBria Hancock Kelsey Perkins. Presentation about Robots!.  I choose the subject of robots because I find them very interesting and the future of technology and robots can be anything.